After writing about some classes for aspiring manga creators (Manga Courses for Aspiring Manga Creators), I got some emails about communities for aspiring manga creators. Here are a few communities to explore in 2015. Dream Manga (http://www.dream-manga.co.nr/) : This website harbors many non-professional manga creators and their works. Not only can artists trade information, they can contribute their comics. 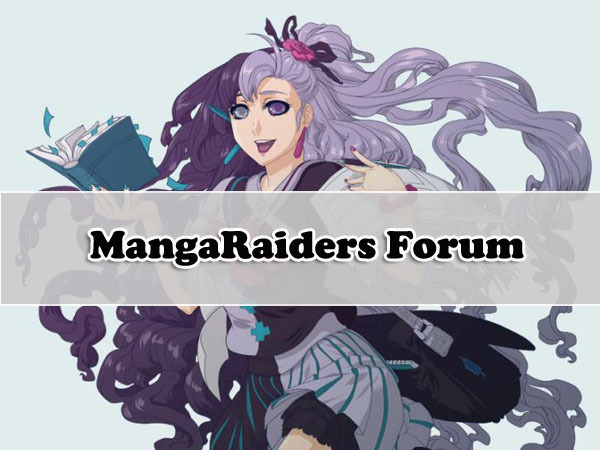 Manga Raiders (http://www.mangaraiders.com/): This forum-based community gives manga artists and writers a positive atmosphere to share their work “without having to face unnecessarily rude and disrespectful criticism on their work”. Manga Workshop (http://mangaworkshop.net/): This forum website is for amateur manga writers and artists. It provides a directory of artists and collaborations. Google+ Aspiring Mangaka Group (https://plus.google.com/communities/100356658356916339528): This group is great for aspiring artists who want to see or post their work, exercises, and tentative projects to get feedback from other creators. DeviantArt (http://www.deviantart.com): If you’re not already on DeviantArt with your work, get on it! This is one of the hottest spots to share your art, get feedback from fellow artists, and find resources. PaigeeWorld (https://www.paigeeworld.com/): Already got some art you want to share and get feedback? Try Paigee World, an online community for artists to post their work and receive comments from other artists. Though DeviantArt is bigger than PaigeeWorld, this website has a contained feed in the style of Tumblr. Paradise Manga (http://paradisemanga.com/ga/): This website is considered the manga social network as it features manga created by its members. There’s also a drawing course. 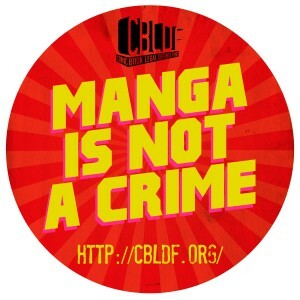 Manga Writers and Artist Creators Facebook Group (https://www.facebook.com/groups/mangawriters/): Here’s another social media-based group for manga writers and artists. Join for free and try it! Skillshare (http://www.skillshare.com): Want to see what other artists are learning? Take an online class or watch tutorial videos to perfect your art. We Make Manga (http://wemakemanga.com/): Take manga classes offered through University of Southern California and add in the internet and a group of artists, and you’ve got yourself a community of manga creators! Read useful and relevant articles and interviews, and look at the original art by students. If there are any online communities I have missed, please comment below!